There are a variety of restaurants you can find in downtown Columbia. However, it was missing one thing for health enthusiasts and fruit lovers on the go: a juice bar. 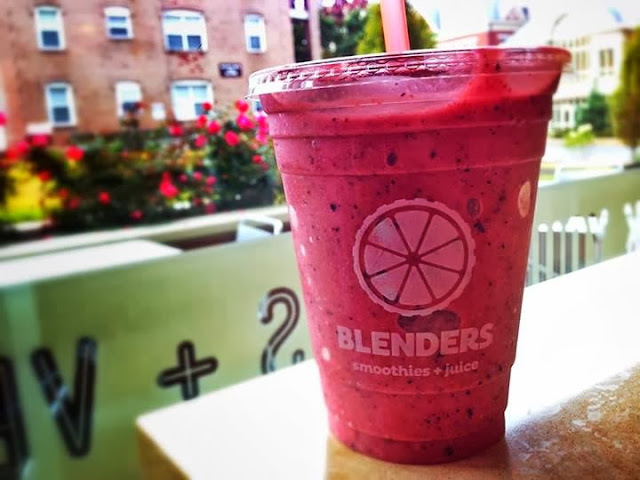 With the official opening of Blenders: Smoothies + Juice in August, that’s no longer a problem. Owner Kieran McBride previously worked at a smoothie shop in Kansas City before moving to Columbia three years ago. Combining his aspirations to open a business and the lack of a smoothie shop in downtown Columbia, McBride opened a store of his own. In addition to basic smoothies, the Blenders' menu also consists of new smoothies created by McBride and the shop’s Facebook followers. In the shop and on their website, the smoothies are divided into six categories: citrus, tangy, sweet, smooth, active and gonzo. 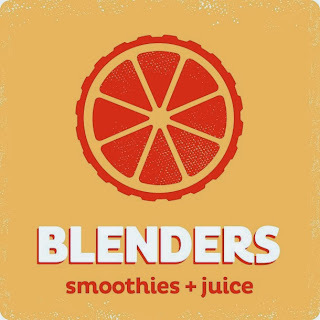 Blenders makes it easier for customers to choose smoothies based on the flavors they want. Devil’s Icebox (strawberry, banana, Greek yogurt) and Hawaiian Elvis (orange, strawberry-lemonade, pineapple, mango) prove to be the crowd’s favorites so far. If you’re still confused on what to get from Blenders, feel free to tell McBride what your favorite fruits are. Everybody’s taste buds are different, and he’ll provide you some options to satisfy them. As if that’s not exciting enough, Blenders also sells warm pretzels and hot cider, which is perfect for the cold weather. Head over to Blenders on 308 S. Ninth Street, Suite 113. Check out their website. You can even order online to have your order ready once you get there! Once you’ve had the Blenders experience, feel free to like their Facebook and follow their Twitter page. Trust me, you won’t regret it. 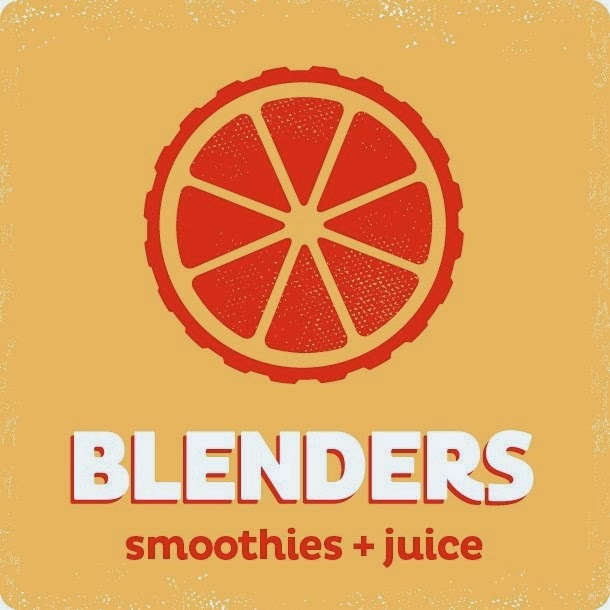 A big thanks to Blenders for their contributions to our fashion show "What's Your Muse?," which takes place this Sunday at 8 p.m. at Muse Clothing in downtown Columbia.